Wow, that's a long title. So I thought I'd start with a digression. But is it really a digression if you didn't have anything to digress from? Anyway, Saturday was my graduation party, and it was wonderful. But immensely exhausting. 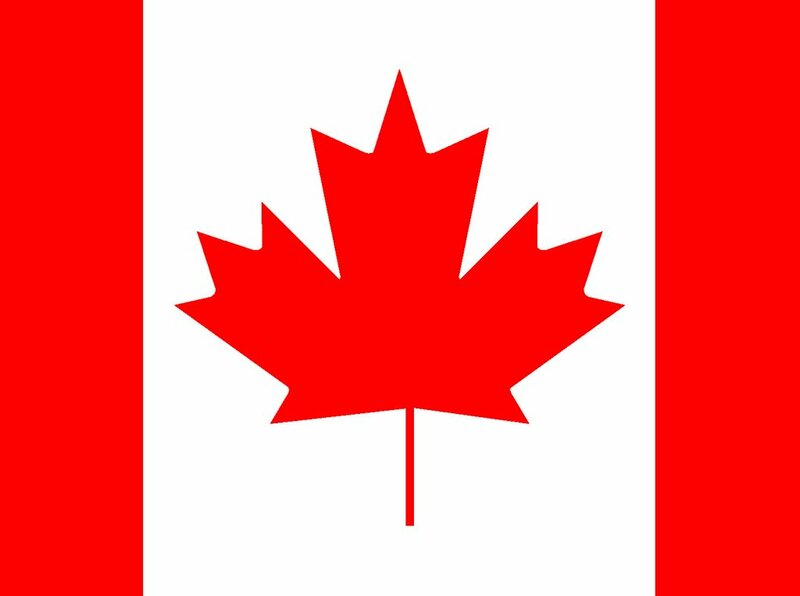 But before I get too much into that, I'd better digress again for a moment and wish my Canadian readers a happy belated Canada Day. Not that I have many, but believe it or not, they do exist. First of all, thank you to everyone who came out to the party. I couldn't have asked for better weather, and I couldn't have asked for more of my friends and family to have been there. Well, I could have, but that would have been totally unrealistic. There's an interesting story about that last paragraph, though. I was writing it in the presence of my loving cousin, Laurel, and she saw me writing the part about how "I couldn't have asked for" this and that. She then looked away for a second as she politely informed me that I could have, and as she looked back she realized that I had already started typing that same sentence. Yeah. I don't know if any of that made sense, but the bottom line is that great minds think alike. So there. Going back to the party, however, it was great. Just about all of my friends were there, and countless family members. And the food. Oh, the food was so good. Even the stuff that wasn't catered. I mean, can you beat having both of your grandmothers' cooking at one event? At home after the party, I opened dozens of cards, and one envelope that didn't have a card. That one was from Dearbeck (you remember him). The envelope basically said that he knew I wouldn't want him spending the money in the envelope on a card, so he didn't bother getting one. Another card from an old teacher told me how clever I was for starting a new phase of my life on the first day of the new fiscal year. Okay, interesting. I spent Sunday with the family, eating fish. Oh, and playing really old Pac-Man games on Sega Genesis. But I was born in the eighties so I guess it's okay, even though my Pac-Man kept dying when those of my early-nineties relatives didn't. Oh, well, it's been a while since I played; I'm rusty! This afternoon I went geocaching with my grandfather and a few of my cousins. Yes, this is the same geocaching that Andrea mentioned a while back. Meanwhile, most of the women of the group went in to town to watch The Devil Wears Prada. Apparently they liked it. Then we went over to my uncle's house and they did a mini-fireworks display, but nothing that went off the ground, because that would be illegal. But the highlight was watching my grandfather light a many-years-expired emergency flare and not have a place to put it. So he was holding it for quite some time. And I took pictures. We were joking that I would many years from now be pointing to that picture saying, "And this is a picture of my grandpa just before he died." But he didn't die. So there. The end. Now, as for the Canadian flag that resided at the top of my homepage for the entire Fourth of July... um... I'll deal with that in a bit.